Singapore has jumped four spots in a global list of the most expensive countries for expatriates, making it the 31st most expensive place to live in the world. But human resources leaders and those in charge of relocation management and costs don’t need to panic just yet. 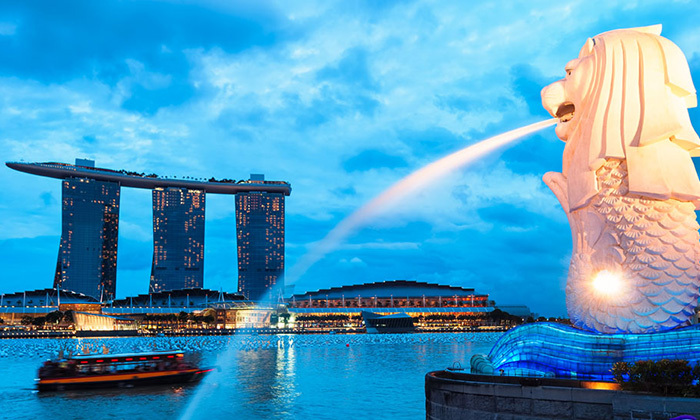 The jump puts Singapore ahead of every single Australian location in the list for the first time since 2009, but it has also been taken over by Hong Kong, which is now ranked in 29th place globally, according to the Cost of Living survey from ECA International. The survey states the price of items in ECA’s shopping basket of goods and services for expatriates in Singapore has increased at approximately 2.3% over the past 12 months overall. The report highlighted, however, the figure was a relatively low rise compared to the rest of Asia where gains of almost 6% were observed on average. “Despite Singapore’s rise in the global ranking, companies sending talent to Singapore from parts of the world where the currency has strengthened against the dollar, such as Europe or the States, will be able to continue to maintain their assignee’s spending power with a lower cost of living allowance,” Lee Quane, regional director Asia, ECA International, said. The first most expensive city is Caracas, Venezuela, which has jumped a whopping 32 places to take out the top spot between this year and 2014. Oslo in Norway, which came in first last year, has dropped to second place, while Luanda, Angola, dropped from second place to third. Tokyo has maintained its place as the most expensive location in the region for expatriates, but it has dropped out of the global top 10 (it’s now in 11th place) for the first time in at least a decade. The group's staffing will be right-sized from 379 (as at Aug 2017) to about 300. ..